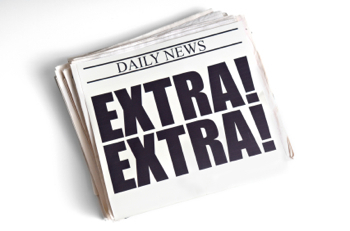 May 16, 2014—Check out what’s going around in education news this week. Let’s start with The New York Times Magazine article on the challenges faced by many high-achieving, low-income students in college and what can be and is being done to overcome them. This Forbes op-ed weighs the pros and cons of going immediately to graduate school after college. The University of California hopes to increase their number of transfer students from community colleges, according to the L.A. Times. Here’s another from The New York Times’ blog The Upshot on how student debt is crippling the economy. Here are Amazing Kids! Magazine’s kids of the month for May 2014. A new federal grant program is aiming to increase college affordability, according to this Ed Week blog post.